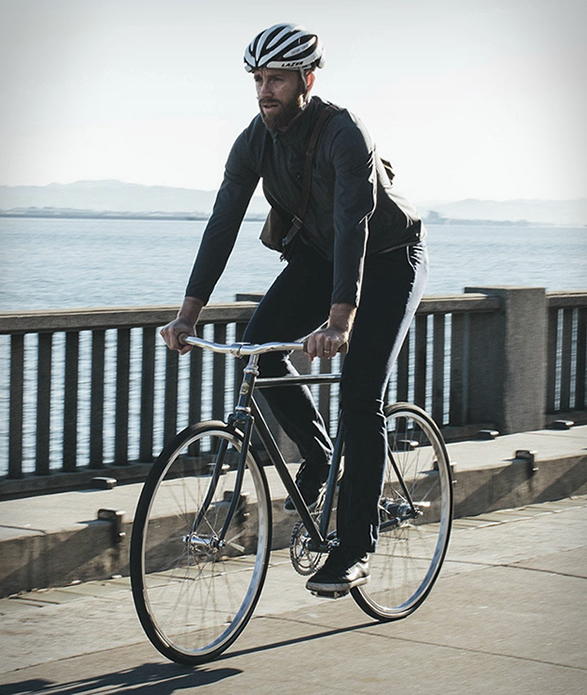 Our good friends over at Taylor Stitch have introduced a handsome vintage-inspired bicycle to accompany their new CIVIC collection designed for urban commuters. 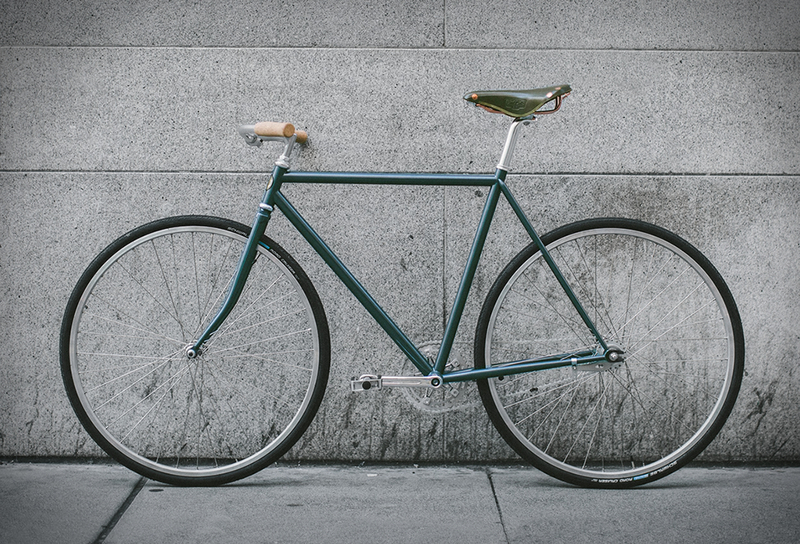 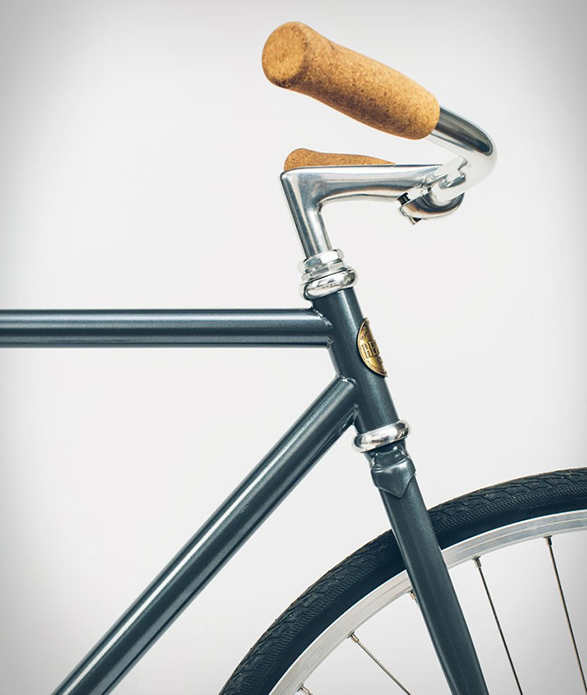 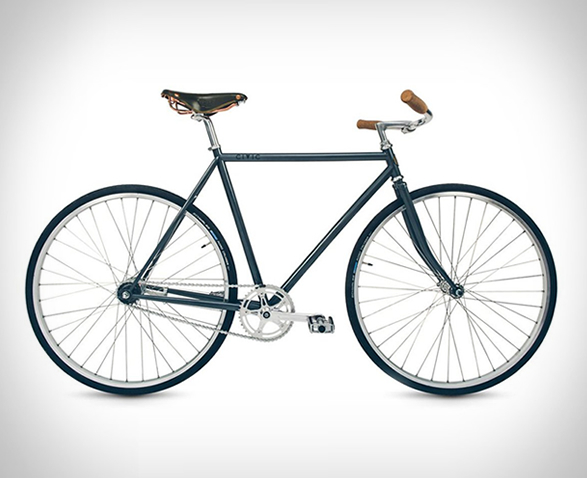 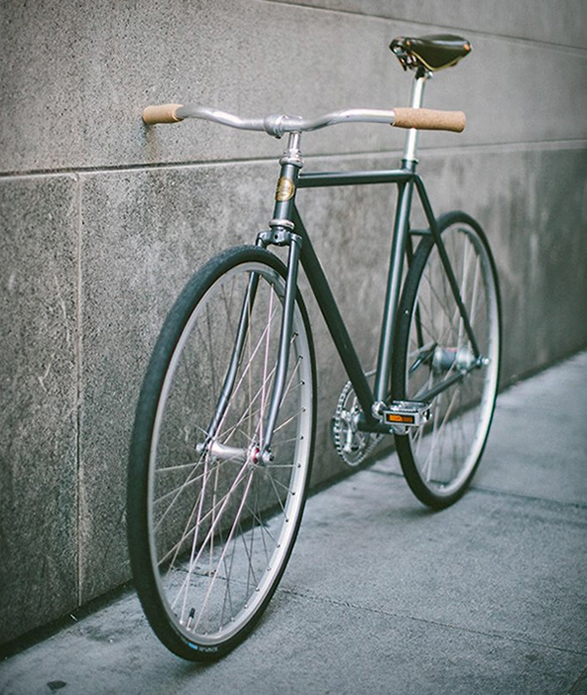 The Dash is a gorgeously simple bicycle designed for daily city commute, it features an auto 2-speed hub, a Brooks custom B17 Saddle, FSA Gimondi crank, Velo-Orange Milan handlebar, Wellgo City pedals, and a simple coaster brake. 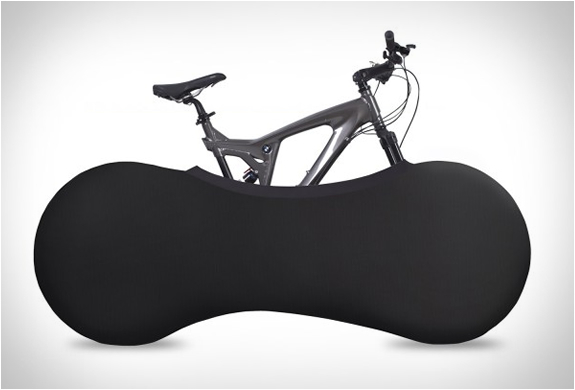 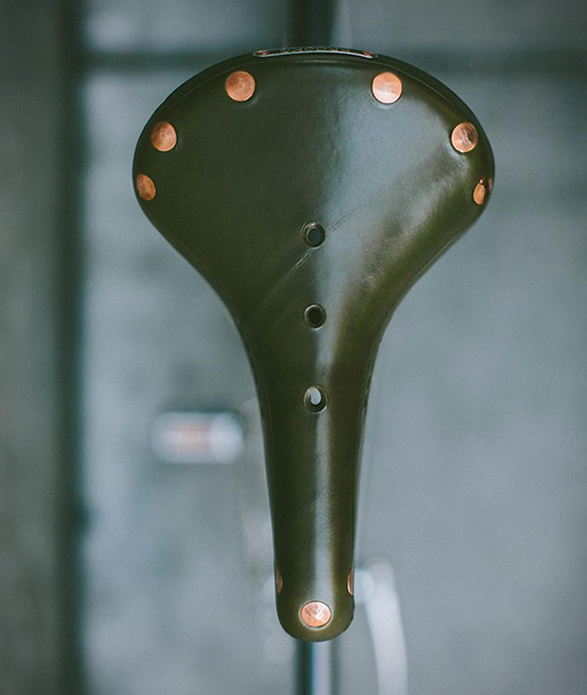 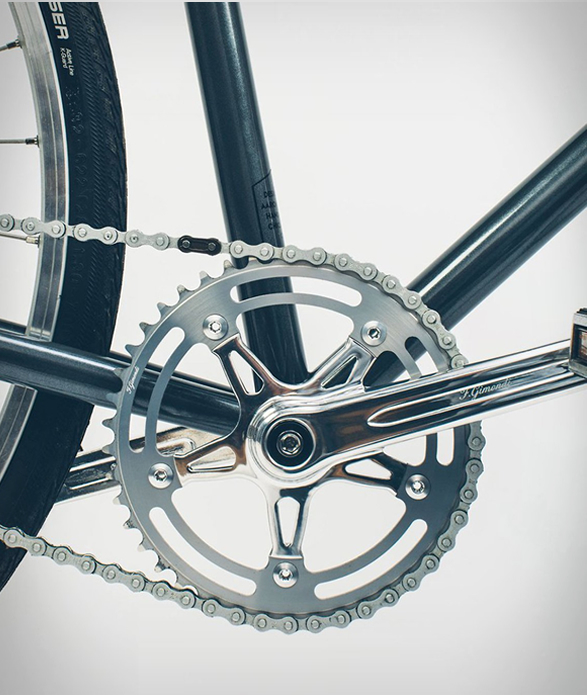 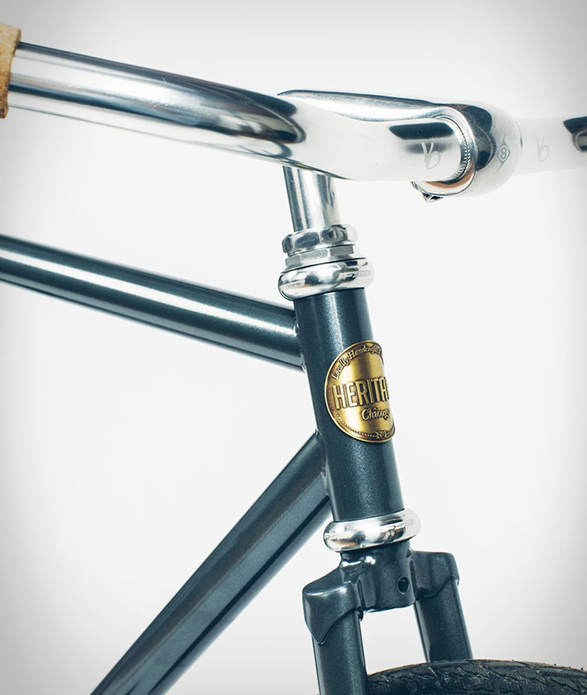 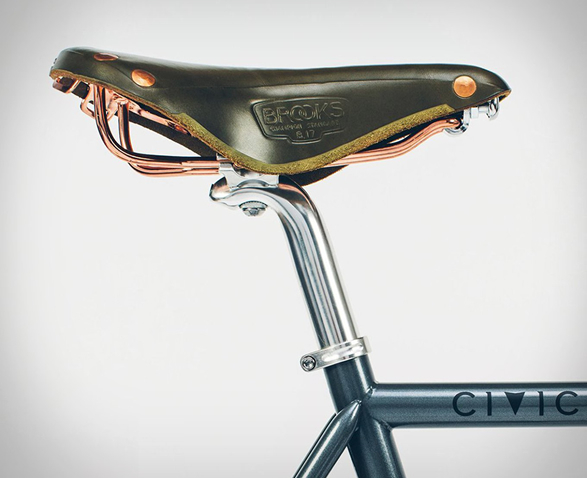 The elegant two-wheeler is a collaborative effort by Taylor Stitch, Aaron Stinner of Stinner Bicycles and Chicago-based Heritage Bicycles.